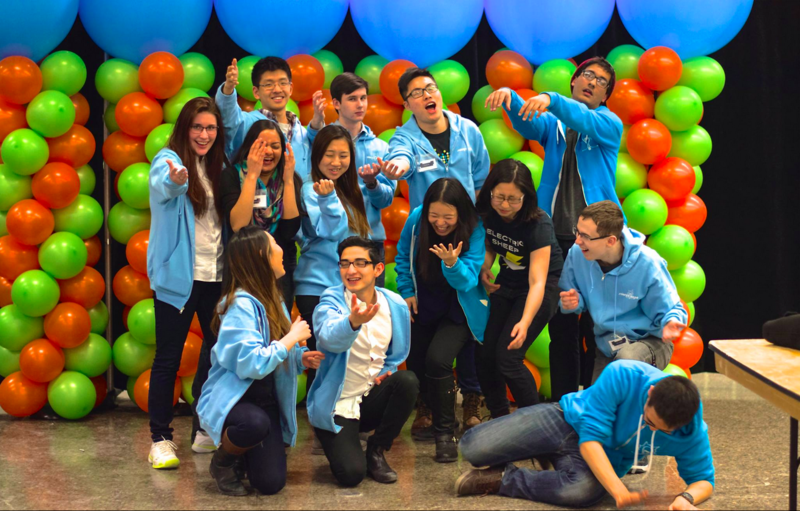 For the last three years, I’ve had the pleasure of volunteering with the national non-profit organization Science Expo – Canada’s largest youth-run non-profit dedicated to providing STEM outreach to high school students across the country. Today, I witnessed the culmination of countless hours of blood, sweat, and tears for the last year by everyone on the Science Expo executive team – our fifth annual conference at the Ontario Science Centre. While the workshops on cutting-edge quantum computing, lectures on 3D printing, and keynote speeches by world-leaders in bio-security, evolutionary biology, and polymer chemistry made for an incredible day of STEM learning for everyone, the most rewarding part of the conference was hearing from delegates that our conference inspired them to pursue careers in STEM. I cannot thank my incredible team at Science Expo enough for making this day such a success. I’ve worn many hats during my time at Science Expo – Speakers Coordinator, Marketing Director, Vice-President, President…and today, it’s time for me to make yet another transition. I will be joining the Board of Advisors as of the end of March. I am so proud of what everyone at Science Expo has achieved in the last few years, and I am so excited to see what we continue to do in the years to come.